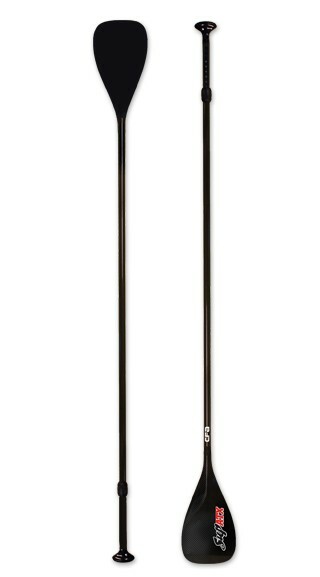 The SUP ATX 2-piece aluminum/plastic adjustable paddle is the best priced adjustable paddle on the market! This paddle is ideal for users of many different heights, and for multi-paddling purposes. Our ergonomic hand grip allows the paddle to be used in comfort for extended periods of time, and the "click-and-stick" adjustment mechanism is easy to use, light-weight, and built to last. 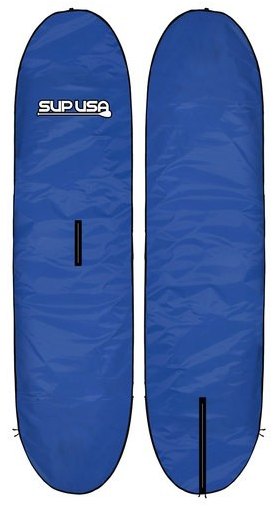 This paddle can be adjusted to fit any paddler from 4’6 to 6’2! There are many adjustable paddles on the market, but none offers Carbon fiber construction with a composite super strong blade. 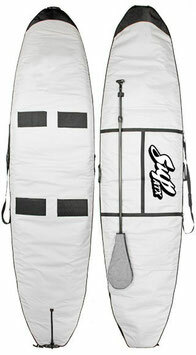 A great paddle at a very affordable price, backed by the SUP ATX quality guarantee. The Carbon Fiber Adjustable is strong, light and perfect for sharing with friends and family. Protect your board from UV rays, dust, and more! Available in different lengths. The Deluxe SUP board bag features a fin slot, built-in paddle carrier, built-in tie-down slots and a removable shoulder strap. Available in different lengths.